ET Canada is on a roll – first they aired an interview with Kiefer Sutherland and then a day later, one with 24 season 8 cast member Freddie Prinze Jr. Don’t expect many juicy spoilers in the videos below, but Kiefer Sutherland says they’ve filmed a “couple days” in New York about a month ago and that “hopefully we’ll go back for a much longer period soon”. That’s certainly good news. Update: The Freddie Prinze Jr. interview has been removed by YouTube – sorry! [..YouTube..] Thanks for uploading this treat, hon! Hugs from …. [..YouTube..] Thanks for making this available to us. [..YouTube..] sigh… :) thanx for this. 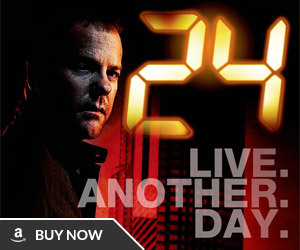 I’m so excited for the new season of “24” and for the new Kiefer biography. “Kiefer Sutherland: Living Dangerously” comes out next week, and it tells the amazing story of the Canadian actor’s success on the big and small screen. I can’t wait to get my hands on it. Kiefer is incredible. “Living Dangerously” is a great biography. This is how celebrity bios should be done. Christopher Heard has included so many funny stories in this bio. It really gives you a feeling for Kiefer as a person. 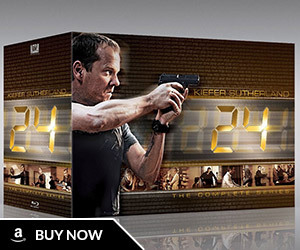 I’m so excited for the new seaosn of 24 and for the new Kiefer biography. 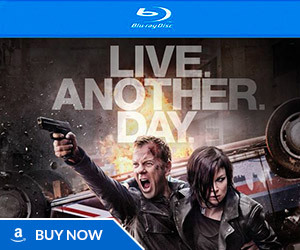 Kiefer Sutherland: Living Dangerously comes out next week, and it tells the amazing story of the Canadian actor’s success on the big and small screen. I can’t wait to get my hands on it. Kiefer is incredible. 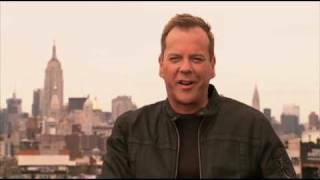 24 Spoilers » 24 Season 8 » ET Canada interviews Kiefer Sutherland and Freddie Prinze Jr.